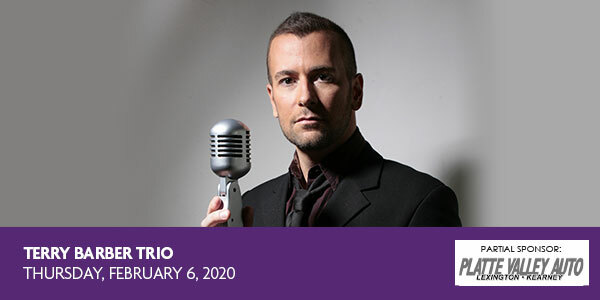 Programming both classical and popular favorites, countertenor Terry Barber shows his huge vocal range, singing from baritone to mezzo soprano. A former member of the Grammy-winning men’s chorus “Chanticleer”, Terry has performed with Madonna, Jewel, Chaka Khan, Cyndi Lauper and others. Joining Terry will be a Juilliard-trained pianist and a wind soloist from the NY Philharmonic.